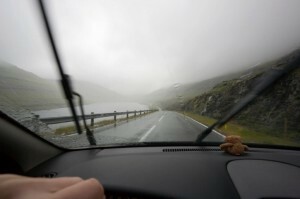 While the summer itself brings a lot of rain, the Fall season comes with a change in weather conditions. 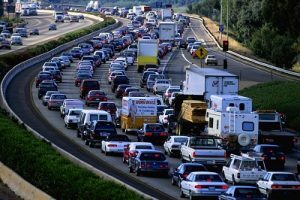 There will be times where you become increasingly frustrated with other drivers, so you need to understand the best ways to combat it. To make things feel a little more like home, consider adding some personal pictures or elements that will make your area feel better. 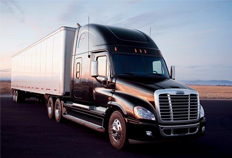 Daimler Trucks North America (DTNA) has announced significant upgrades to their Detroit Connect system. These upgrades are important, as they’ll give drivers added safety and extra information while on the road.